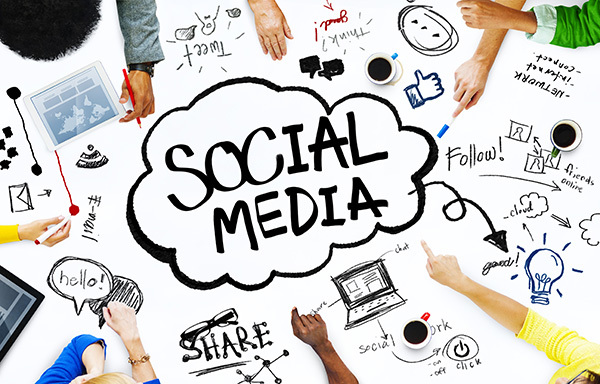 Did you know that you can schedule a one-on-one evaluation and consultation for your library’s social media presence with Program Coordinator & Social Media Manager Sophie Brookover and Social Media Intern Reed Gillen? They’ll review your activity across a variety of channels, and give you tailored advice to help you bring your content and strategies to the next level. Fill out this quick form to provide a sense of what you’re looking for. Sophie and Reed will get in touch to schedule a date.